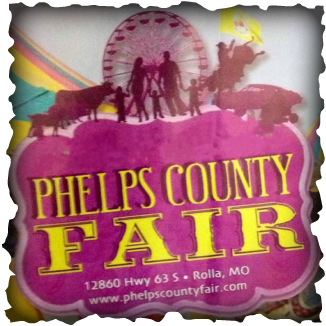 Would you like to sponsor the fair? We would love your support! Please click HERE to get a sponsorship packet. Contact Terri Yates if you have any questions. She would be happy to speak with you about this opportunity!